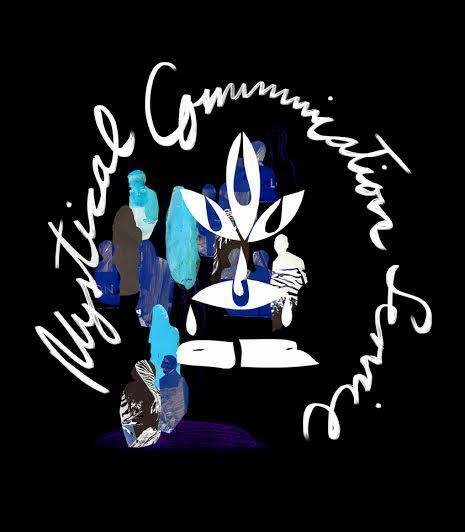 Brief Bio/Description: Mystical Communication Service are a Berlin-based music project fronted by the fictional Yanez Di Mompracem, backed by a collection of eccentric and well-travelled band mates from all corners of the globe. The band is an amalgamation of wayward drifters and modern-day mystics, uniting to play their distinctive style of psychedelic and experimental rock. In late January 2014 the band released their first studio album entitled “Gypsy Spirit”, a mini album which has garnered a vast amount of praise and positive reviews from the online community and press beyond.